Laurent Aynès is Doctor of laws and agrégé des Facultés de droit since 1982. He was a Professor at the University of Panthéon-Sorbonne (Paris I) from 1991 to 2017 where he was teaching the law of contracts. He teaches contract law in Arbitration at the MIDS. He joined Darrois Villey Maillot Brochier Law firm as Partner in January 2014. Laurent has developed a worldwide experience and is one of the most famous civil lawyers in Europe and well reputed as an independent arbitrator. He practises arbitration mainly in the fields of international trade, joint ventures, construction, engineering, distribution, telecommunications, oil and gas, intellectual property and investment under the rules of the ICC, Vienna Centre, Icsid, Uncitral, and in ad hoc proceedings. He has acted as chairman, co-arbitrator or sole arbitrator in about 170 cases since 1990. He has also been involved as a mediator or conciliator in various cases. Apart from his activities as arbitrator, he has been involved as a legal expert in several of the most important international cases. 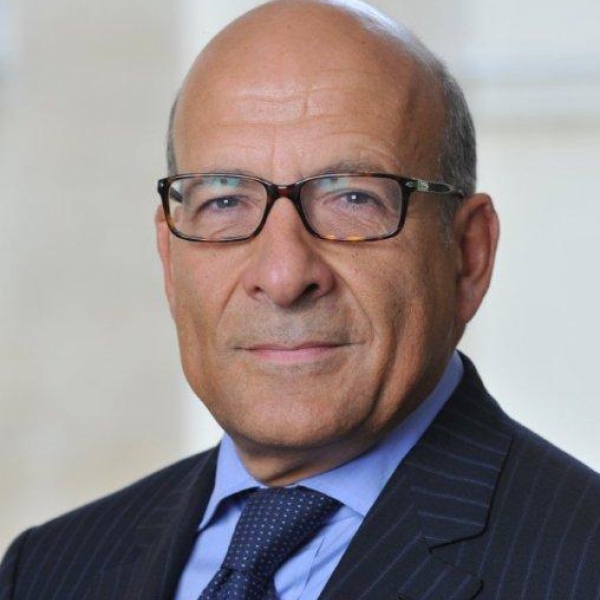 He has been acting as legal consultant since 1978, mainly in business matters, and appears as French law expert before UK and US Courts, as well as before arbitral tribunals in numerous cases. Laurent is a member of many professional associations including the International Arbitration Institute, the AFA, the French Center of Comparative Law, the Capitant Association, the French Committee of arbitration, the Club of arbitrators of Milan and Paris The Home of international arbitration. He has lectured at the University of Oxford, Osaka and Tunis and is frequent speaker in seminars and conferences. He speaks French and English. Laurent is scientific co-director of Lamy Droit des Sûretés (since 2002), Scientific director of the review Droit et Patrimoine (since 2003), Member of the Scientific committee of the Répertoire du Defrénois (since 2007) and Scientific director of the review Revue des contrats (since 2013).